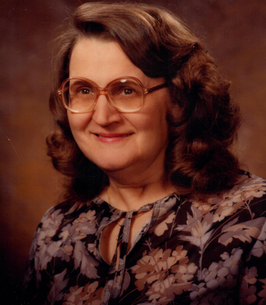 Dorothy A. Pietraszewski, of Clinton Twp., passed away peacefully on November 1, 2018. She was 88 years old. Dorothy was born on October 3, 1930 in Detroit to John and Idessa Austin. Dorothy was United in Marriage to her beloved husband Frank in 1965 in Fraser. She worked for many years as a switchman's helper for AT&T. 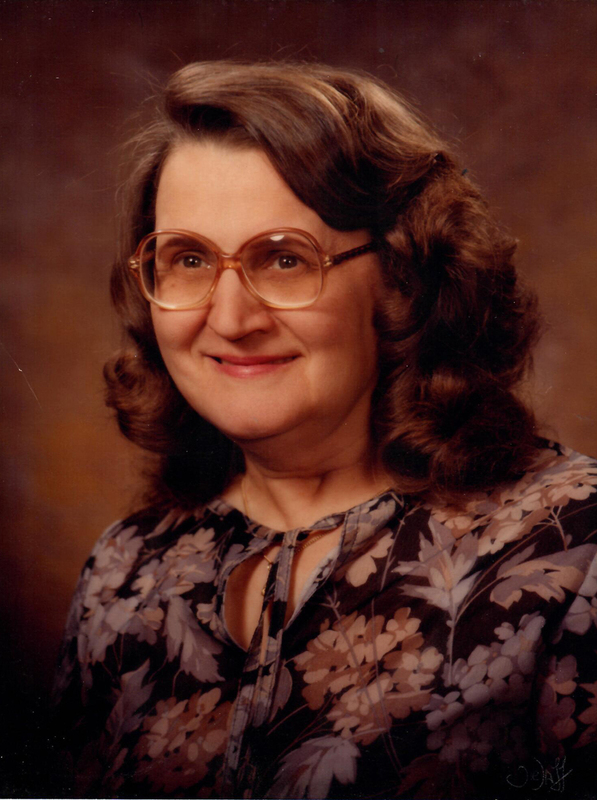 Outside of her work, she enjoyed trips to the casino, fishing, word puzzles, reading, and bowling. She especially enjoyed traveling to Florida every winter with her husband and loved going to Disney World, Universal Studios, and MGM. Dorothy will be remembered for her kindness and fun spirit. She will be truly missed by all who loved her. Dorothy is survived by her loving husband Frank; cherished son Richard Austin; and beloved grandchildren Heather and David. She was preceded in death by her parents and brother John. 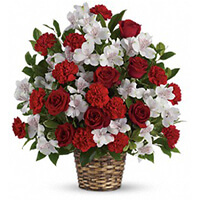 To send flowers to the family of Dorothy Ann Pietraszewski (Austin), please visit our Heartfelt Sympathies Store. We will miss you and you will always be in our hearts.